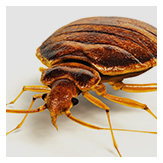 Bed Bug Control and Removal in Metro Vancouver from Whistler to Chilliwack. 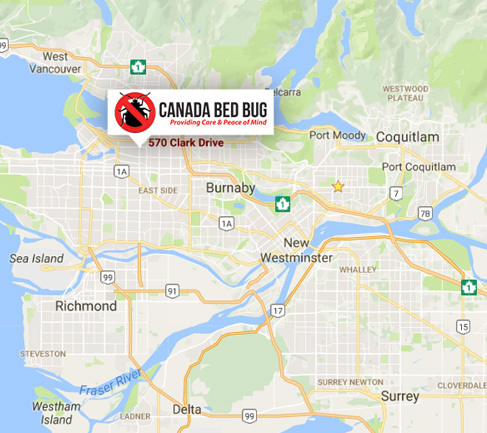 Founded in 2010, Canadian Bed Bug was created for a single purpose: to help you find and eliminate bed bugs from your property. 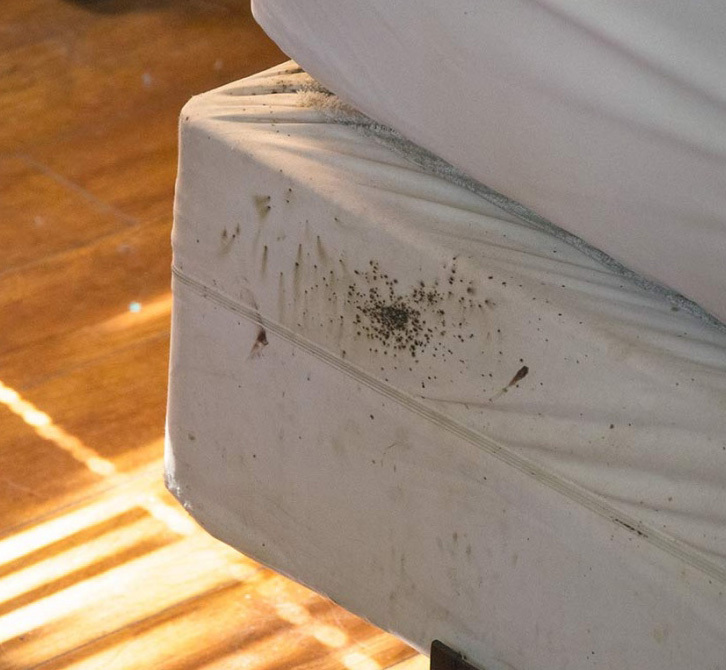 We know how stressful living with bed bugs can be – they cause psychological discomfort, embarrassment, and countless itchy welts that can ruin your ability to feel happy in your home. to come to your property and make sure they are completely eliminated. Working with large, internationally renowned pest control companies, and located in the heart of Vancouver, BC, our company started because of personal experience. 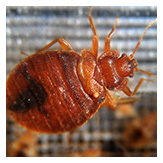 One of the owners of Canadian Bed Bug owned an apartment complex that experienced a large bed bug infestation. He worked with countless pest control companies in and around Vancouver to eliminate the problem, and none of them were successful. So he took it upon himself to become educated on bed bugs and what could eliminate them, and eventually found a way to successfully eliminate bed bugs himself. Since then, we have partnered with many clients including Affordable Housing Societies and the BC Housing Foundation, and have been featured in many high profile newspapers and websites, including BC Business and Globe and Mail.